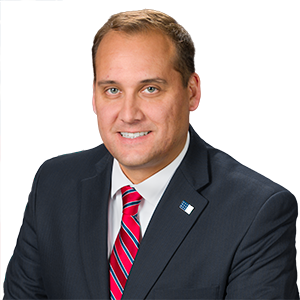 Senators Corman and Langerholc to host school safety roundtable discussion Friday - Senator Wayne Langerholc, Jr. The Senate Majority Policy Committee will hold a public roundtable discussion with Senators Jake Corman and Wayne Langerholc along with local stakeholders on school safety efforts. A complete agenda with a list of participants can be found here. The agenda for the public roundtable discussion can be found here. For more information, please contact Gwenn Dando (Langerholc) at 717.787.5400 or gdando@pasen.gov, or Jenn Kocher (Corman) at 717.787.1377 or jkocher@pasen.gov.